You think that could not enjoy the sun this summer, and it is too late to do this. But, it does not relevant to Azerbaijan’s capital Baku, which delights people with its sunlight until late September. Popular Russian hotel search service RoomGuru.ru and Forbes.ru presented TOP 10 resort cities and islands to relax in the velvet season. Baku headed the list, earning its place of honor among the cities thanks to its beaches, unique beauty and mixture of cultures. According to the service, for about $800 one can spend an unforgettable week in sunny Baku. The recreation budget for two people, included airfare from Moscow to Baku and back, and a week stay in a cheap hotel (3-star hotel and above) in the resort. We are taken into account the average prices in September. A week for two in Baku in September will cost $370, and the flight from Moscow to Baku and back will be about $432. In Azerbaijan, sunny weather persists until the end of September, and one can enjoy swimming and sun tanning in the warm Caspian Sea. Visiting the capital of this rapidly developing country, any tourist will be satisfied with vacation, since Baku has been able to preserve the heritage of antiquity and at the same time took the image of a modern metropolis. Among the historical monuments of the city it’s required to visit the local acropolis Icherishehir, the pearl of Azerbaijani architecture Shirvanshahs Palace and the accumulation of petroglyphs with the age of about 10,000 years — Gobustan. 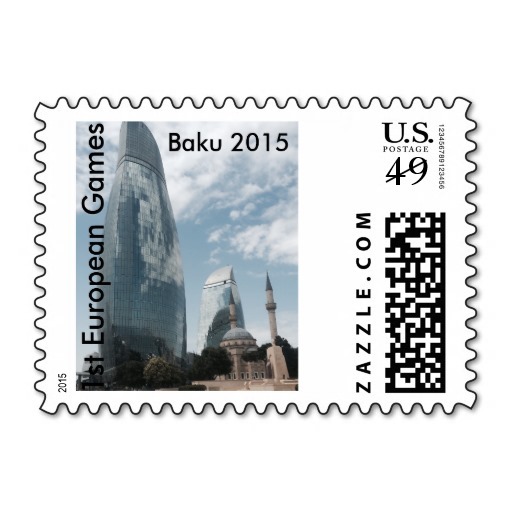 The main attraction of modern Baku is steel futuristic skyscrapers — Flame Towers, which are visible from any point of the city. 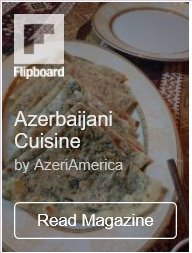 At any time of year it is possible to visit Azerbaijan. Nine of the eleven climate zones that exist in our planet allow the country to welcome visitors all year round. But each of the seasons, of course, has its own unique colors and features. Which of them will bring you more pleasure can be found only through personal acquaintance with amazingly beautiful nature, the Caspian coast, ancient history and cultural traditions of Azerbaijan. In September the weather varied depending on the city and regions of the country. In this month the weather in Azerbaijan is just perfect, which will allow you to savor fully your vacations: the sun is guaranteed, rainfall is scarce and the humidity is bearable. It is therefore the ideal month to go to this city. 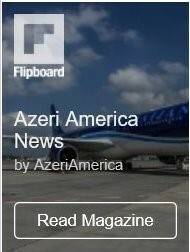 Azerbaijan, a unique land in the Caucasus, has appeared not so long ago on the world’s tourism map. Tourism is among the government’s priorities for the development of its non-oil sector. Azerbaijan makes everything possible to use its natural advantages to develop the tourism sector of the country, implementing various projects and programs for attracting tourists to the Land of Fire. Today, there are about 570 accommodation facilities and 300 travel agencies in Azerbaijan. The prices for hotels and hostels became even more attractive for the foreign visitors due to the devaluation of the national currency in 2015. The provided accommodation establishments are of any price range, starting from just $6-7 per night in hostel and $25 in hotels.